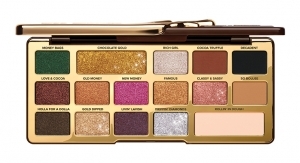 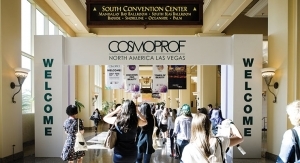 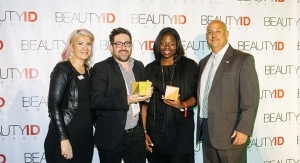 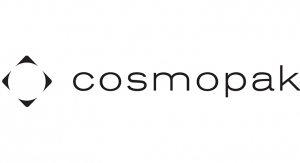 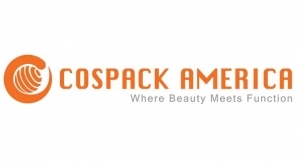 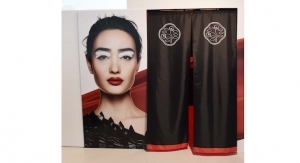 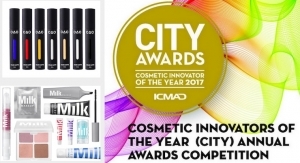 Jeremy Scott X MAC won both Cosmoprof NA’s Beauty ID Award and NJPEC POY awards for Package Innovation: Color. 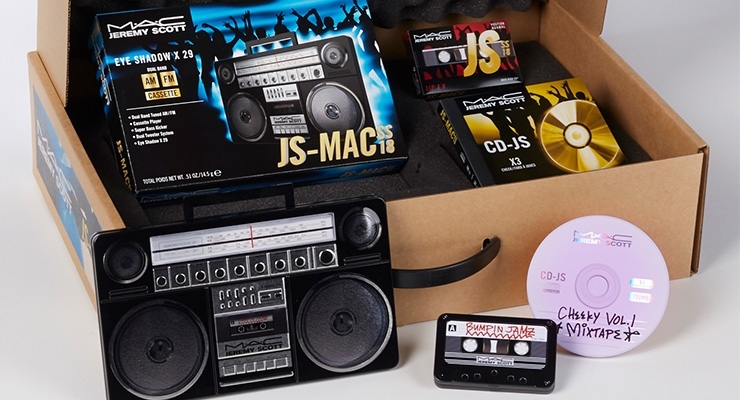 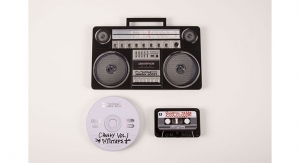 The multi-component collection packaged in a throwback to the 80s style doesn’t miss a beat. 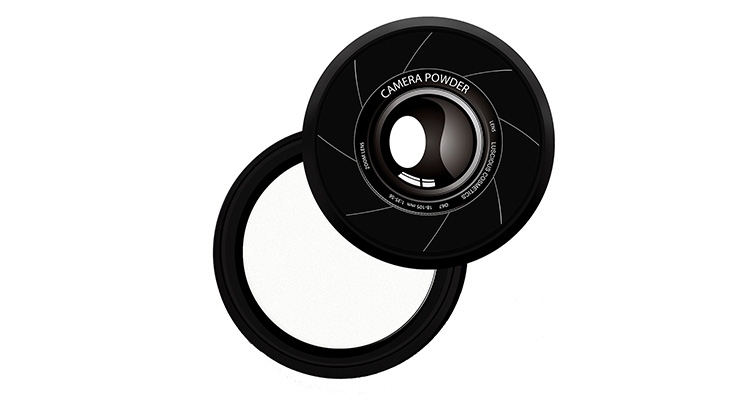 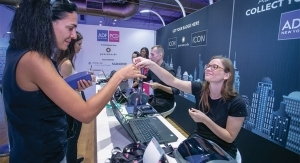 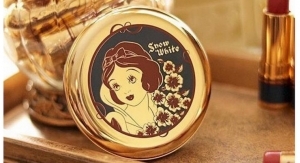 Dubai-based beauty brand Luscious Cosmetics launched Camera Powder, an invisible setting powder, in a lens-lookalike container. 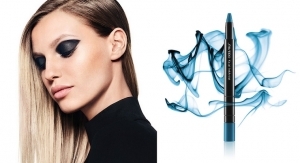 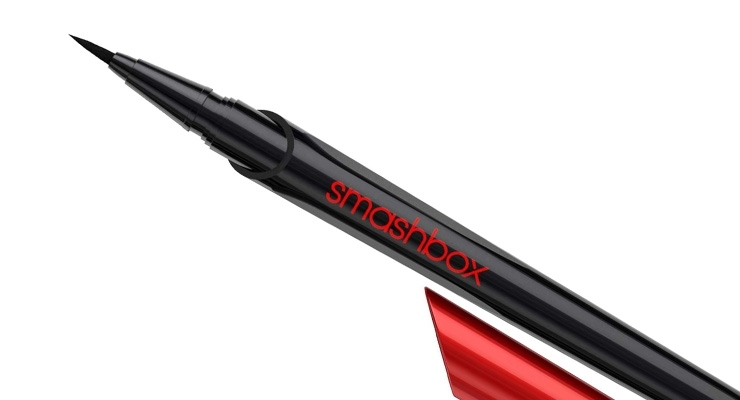 The packaging for Always On Liquid Eyeliner from Smashbox was inspired by a calligraphy pen with ergonomic finger notches for extra control during application. 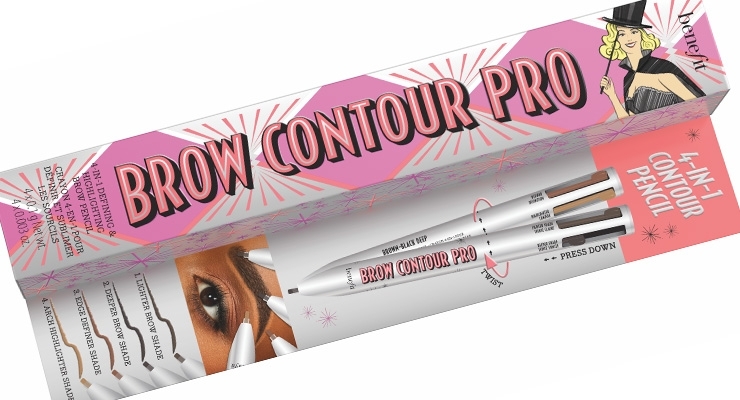 A recent launch from Benefit, a fun and functional 4-in-1 Brow Contour Pro tool, fills, defines and highlights with one pen, four settings. 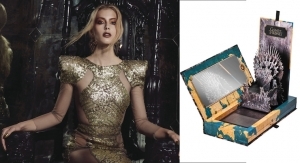 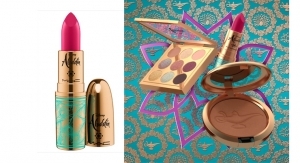 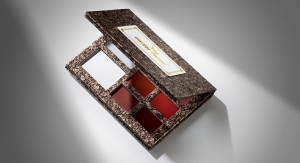 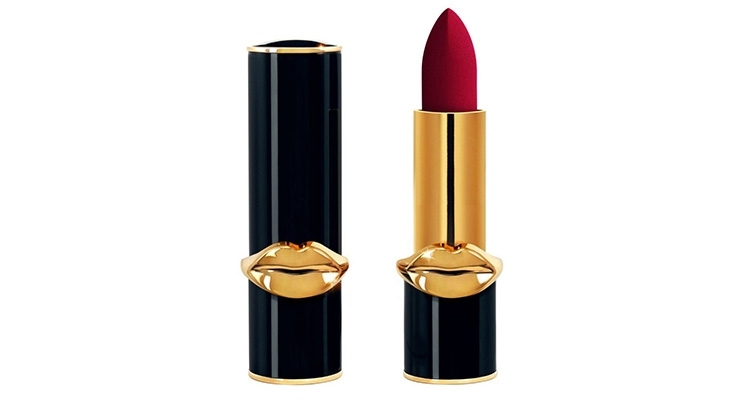 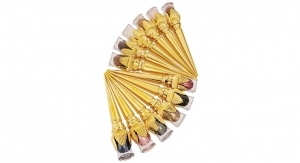 Even the stunning package puckers up with Pat McGrath’s “got-to-have” Mattetrance Lipstick. 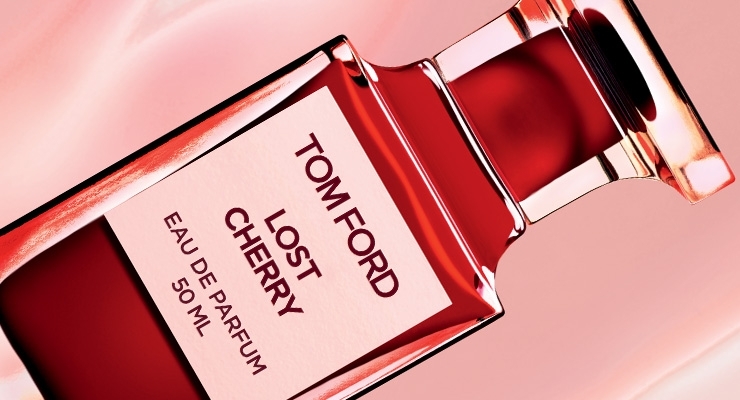 Inspired by a sleek chess piece, Tom Ford Beauty’s Lost Cherry fragrance bottle, in which the interior is coated, was produced by Verescence. 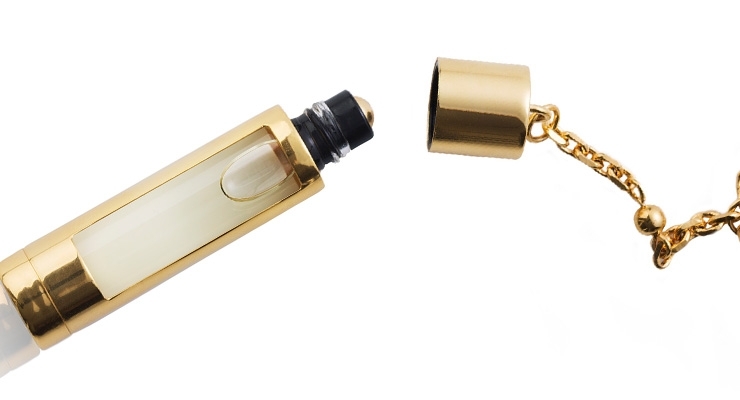 The Piece, a pendant fragrance roll-on holder for Swedish brand NCP, from Metapack, is stainless steel, refillable and gold colored by PVD. 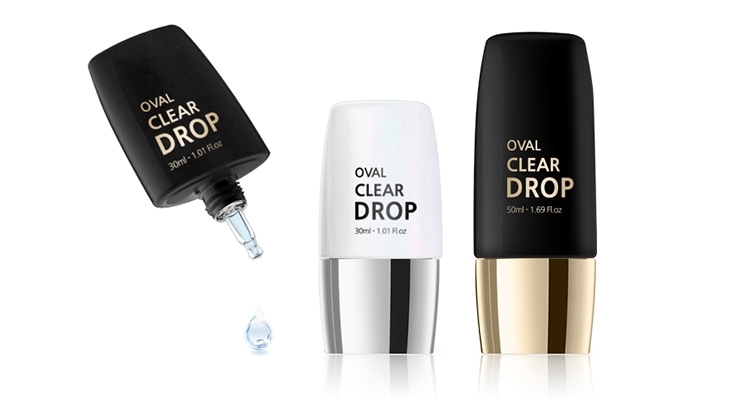 Yonwoo/PKG’s Oval Clear Drop was designed to give their existing dropper tube a more luxurious look with the same precise application. 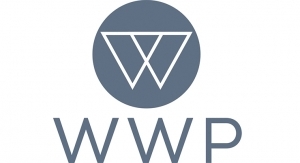 With dual-purpose and “on the go” sized packages trending, WWP’s Skinny Jeans Squeeze can easily slip in the back pocket of your jeans. 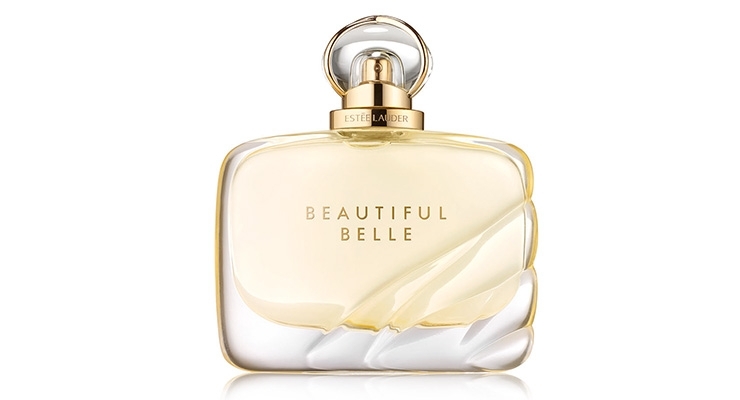 The Estée Lauder Beautiful Belle fragrance brings the concept of a love story into every aspect of the packaging, including the “folds” meant to embody the train of a bridal gown. 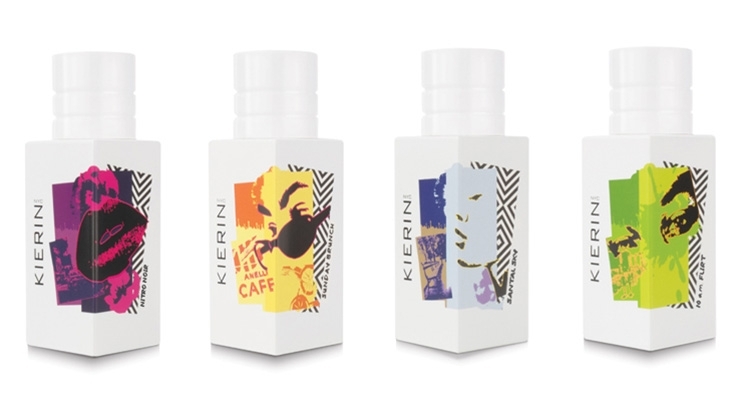 KIERIN NYC takes a non-traditional approach to EDPs with fragrances packaged in opaque bottles and labels placed “on the edge” — a metaphor for living life boldly and on the edge. 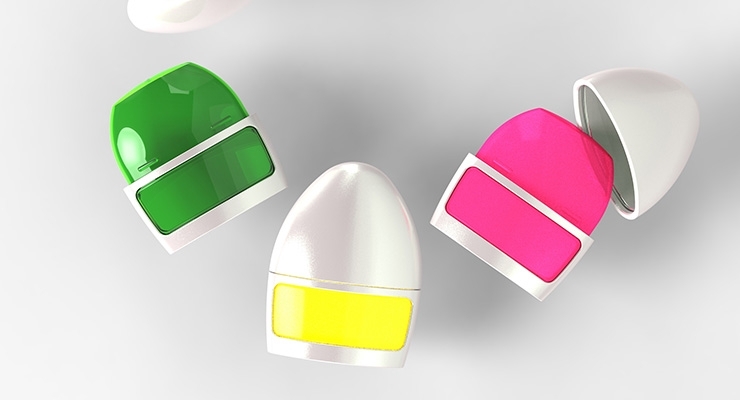 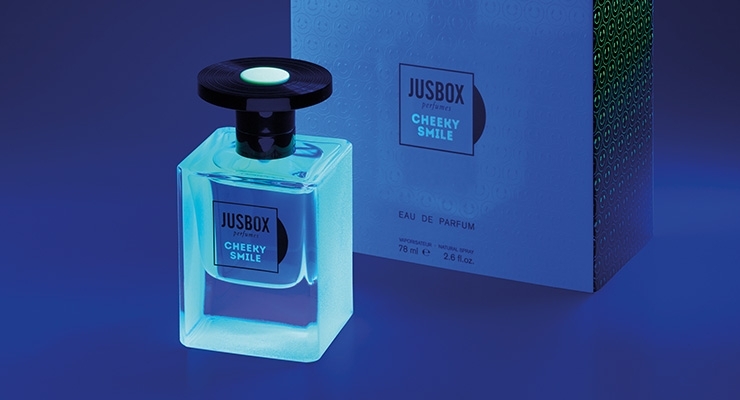 The bottle for Jusbox’s fragrance Cheeky Smile appears light grey in daylight and turns to acid-green under ultraviolet light. 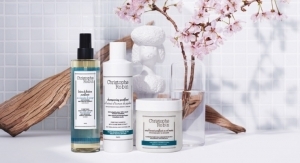 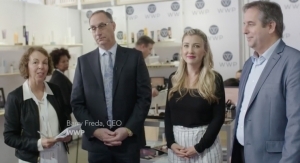 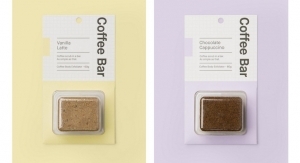 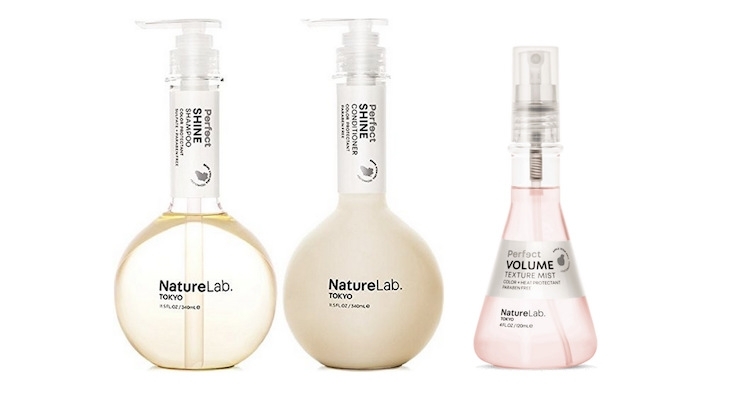 Naturelab Tokyo received an IPDA-Package Innovation Award at Cosmoprof NA for lab-like packaging for its hair care line picked up by Urban Outfitters. 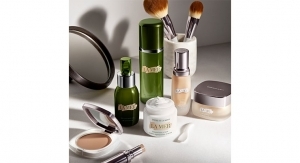 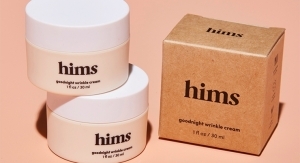 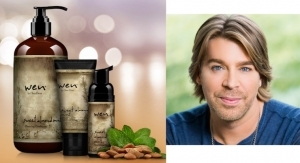 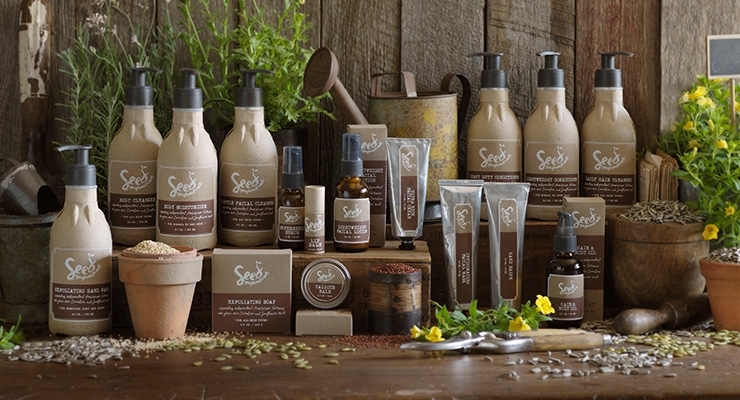 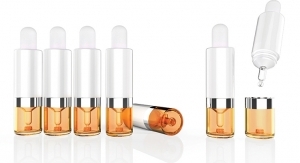 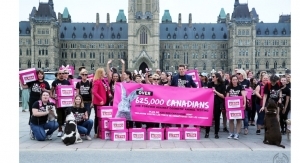 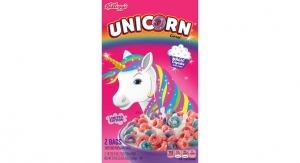 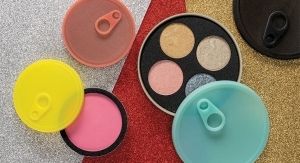 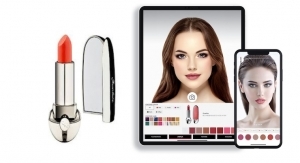 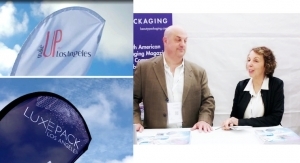 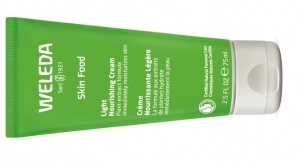 With the beauty market at an all-time high, creative packaging plays an ever-more important role with making products stand out in print, on counter and online. 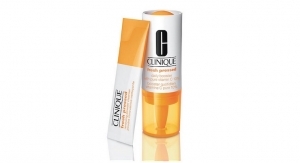 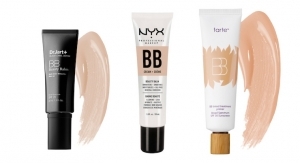 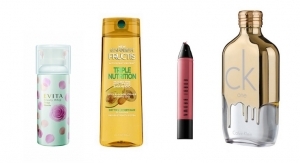 Here are some of the standouts Beauty Packaging has noted throughout the year. 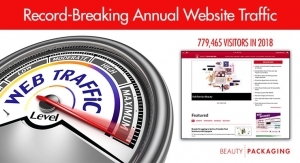 Click through the slider above. 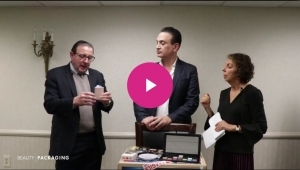 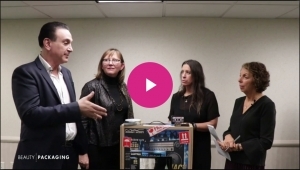 Shown first is the Jeremy Scott X MAC collaboration -- and it recently won the NJPEC Package of the Year for Package Innovation award, watch the video. 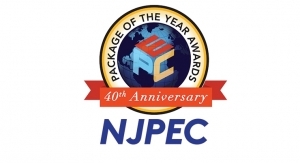 Please let us know what some of your favorite packages are -- comment here on our Facebook page. 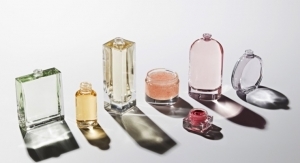 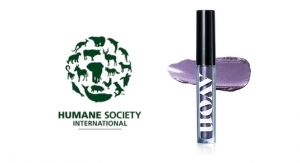 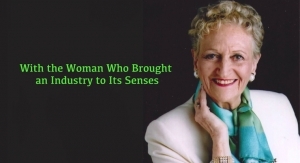 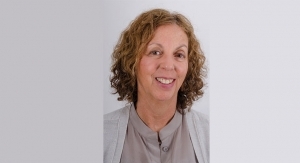 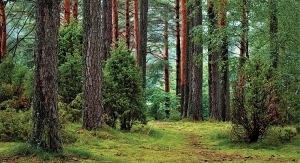 Personalization services allow consumers to dress up their favorite V&R scents. 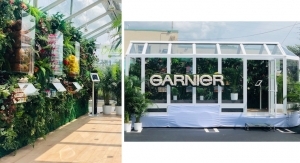 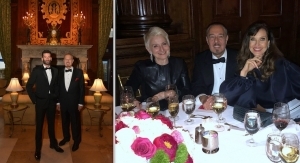 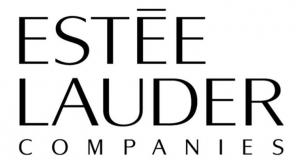 Executives from Shiseido, The Estee Lauder Companies, and more enjoyed cocktails, dinner and dancing. 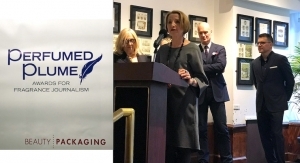 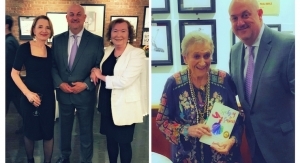 Scenes from the awards presentation and cocktail gala at the Society of Illustrators on Manhattan’s upper east side. 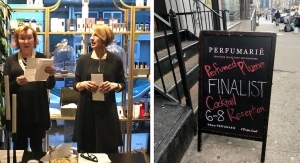 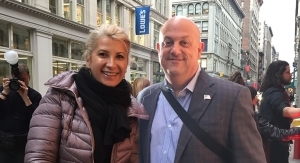 Fragrance industry insiders gathered to hear the finalists’ names announced at Perfumariē in Manhattan’s Soho neighborhood. 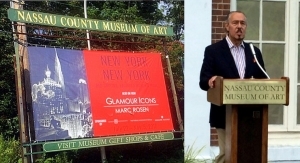 Industry execs gather at the Nassau County Museum of Art for the opening of this special retrospective exhibit.